Frans Coenen has been has a thirty year research track record in AI, machine learning and big data analytics. He is currently particularly interested in machine learning and big data analytics in the context of unusual data sets, such as: (i) graphs and social networks, (ii) time series, (iii) free text of all kinds, (iv) 2D and 3D images, particularly medical images, and (v) video data. He is also interested in data mining over encrypted data and applications of machine learning in the fields of personalised health, infectious diseases and AI and Law. He currently leads a small team (7 PhDs and 3 RAs) working on many aspect of data mining and machine learning. 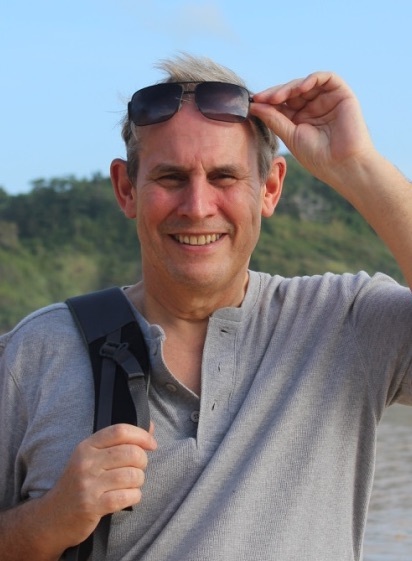 He has been on the programme committees for many machie learning events and is pleased to have been the founder of the UK KDD (Knowledge Discovery in Data) symposia series which is now in its thirteenth year. He is also very honoured to have been invited to present a two week machine learning lecture series on Havana, Cuba, on behalf of CENATAV. Frans Coenen is a member of the IFIP WG12.2 --- Machine Learning and Data Mining group. Frans Coenen has some 360 refereed research papers published in international journals and conference proceedings (plus several books). He has made presentations at many international conferences and workshops.